It’s craft beer bracket time! 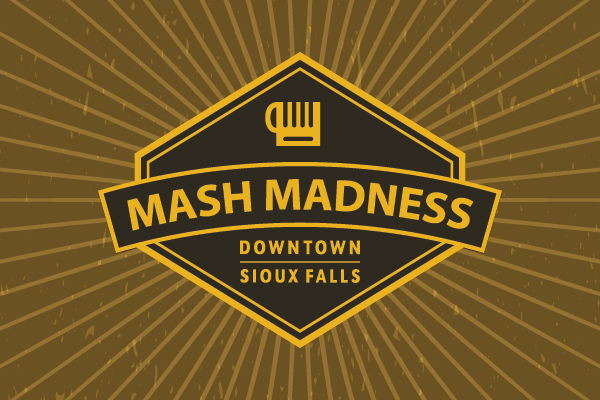 Join DTSF and the downtown breweries for the 3rd Annual Mash Madness! Come downtown to taste and rate select craft brews beginning on March First Friday and continuing through March 17. It’s easy! 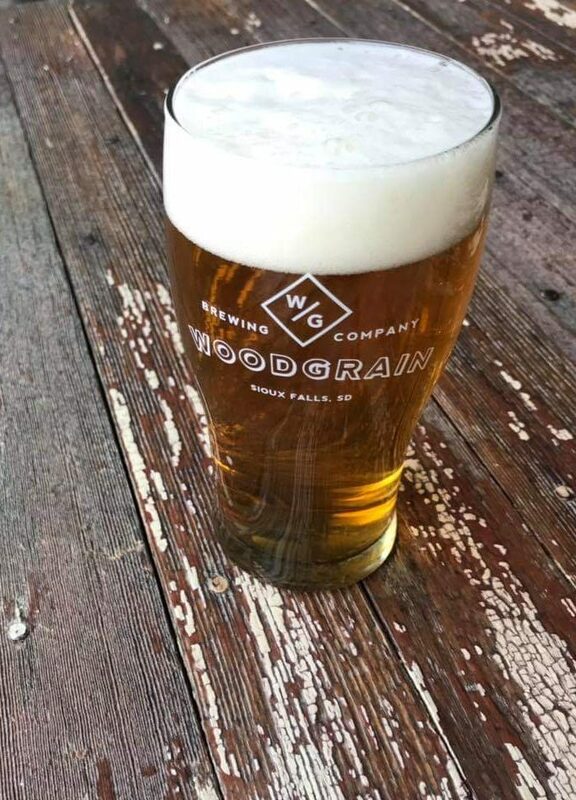 Pick up a punch card at any of the four participating breweries, and after tasting all four featured brews, vote for your favorite and turn in the punchcard for a chance to win a gift card from one of the breweries. The winning brewery will receive bragging rights for a full year, and a traveling trophy. 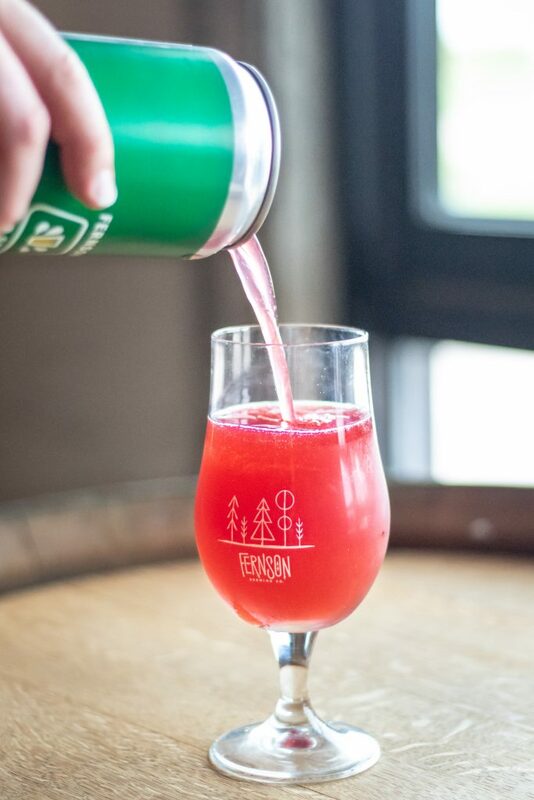 Post your brew photos to social media with #MashMadness19 and tag the brewery for a chance to win a gift card from one of the breweries. Seed Series #035 Pomegranate & Hibiscus Sour pours a beautiful light red color. Additions of pomegranate & hibiscus during fermentation make this a delightfully tart, fruit forward beer. A sweet but fruity Belgian inspired pale ale with a fun botanical nose from a good hit of Juniper.. 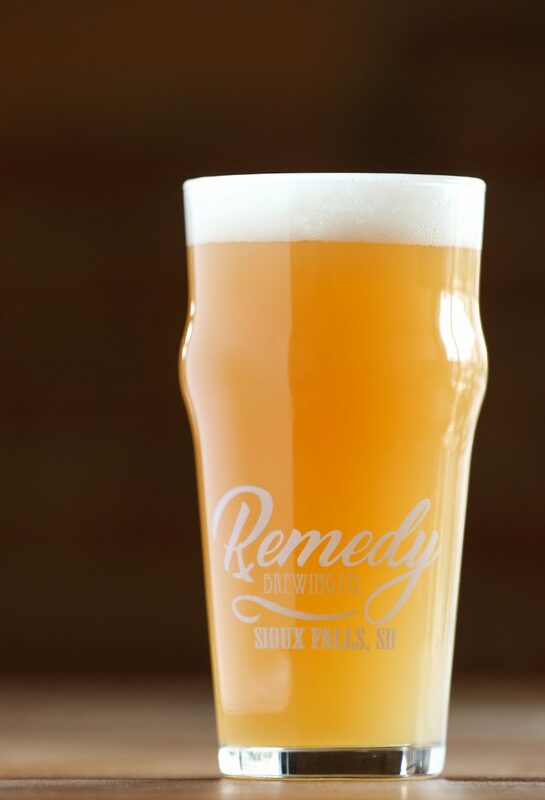 Remedy Brewing Company partnered with Herds To Hops, a local South Dakota hop grower, to bring you a delicious peachy, pineapple bomb of a hazy IPA. 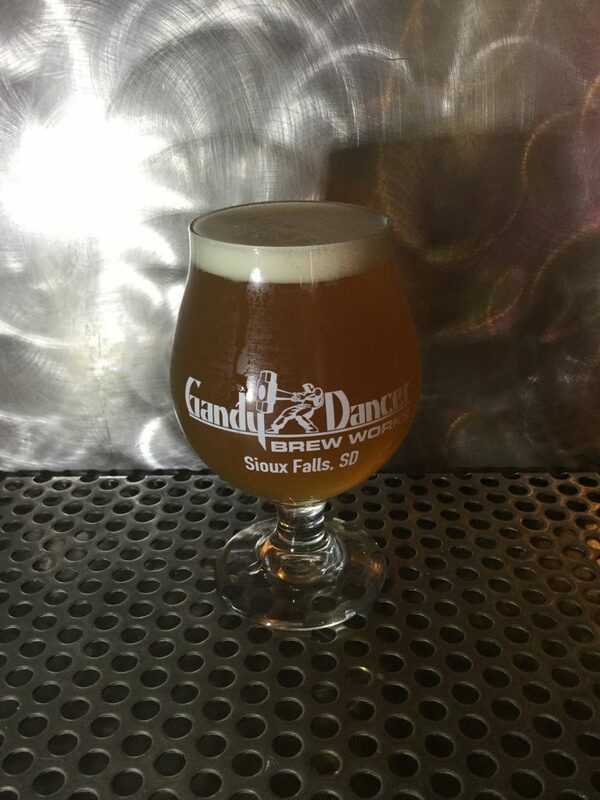 Featuring Michigan Copper hops and Strata hops, this crushable IPA will greet you with a dank stonefruit nose and finish very heavy on tropical and peach notes. Inspired by lagers made south of the border, as well as their German counterparts the Duct Tape Piñata is light and crisp with a subtle malt sweetness.